Shippit has completely saved us from the courier mishaps that used to upset our customers. Game on. 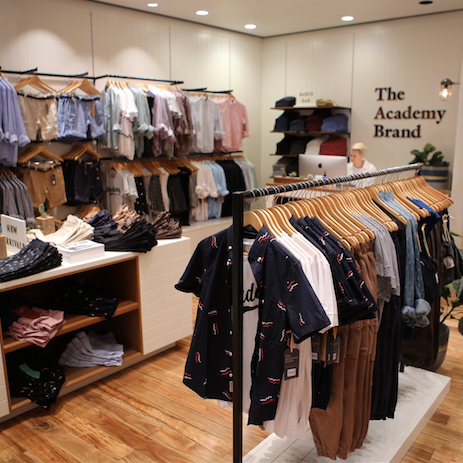 Having previously implemented the market leading order fulfillment solution, The Academy Brand became reliant upon courier companies to represent their brand during the ‘last mile’ of the sales funnel. 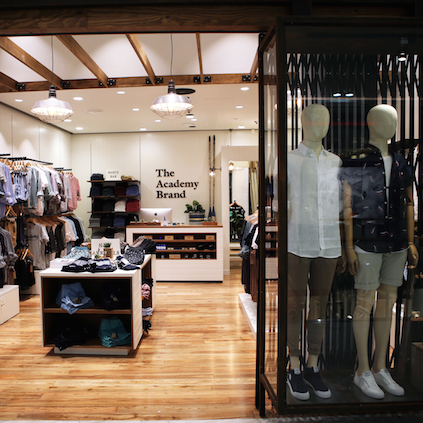 As sales grew however, dealing with the increase in customer queries and complaints became a full-time job for their eCommerce manager, limiting strategic initiatives for the brand. Inconsistent Delivery Tracking: The Academy Brand was left to decipher tracking statuses across different couriers by logging in to multiple systems to come up with a single source of truth. Excessive Courier Contact: Customer enquiries led to The Academy Brand needing to call courier companies direct to investigate the whereabouts of missing parcels, meaning loads of time spent on hold waiting for an answer. Customer Leakage: Customer complaints around delivery often came too late for the business to act on, impacting meaningful relationships with customers. The Academy Brand ships all online orders to customers using Shippit’s approved carrier network. The retailer is now in control of the end-to-end delivery experience for their customers, leaving nothing to chance. Simplified Tracking: Shippit provides consistent updates across all carriers and shares live, up to the minute tracking information with both the customer and the retailer. SMS and email notifications ensure customers are informed at every key stage, reducing their anxiety and the need for them to search for important information. Proactive Delivery Management: Thanks to Shippit’s automated Delivery Support System, The Academy Brand is now informed of problematic deliveries before their customers even notice. Rather than waiting on hold – Shippit proactively solves issues on behalf of the retailer and keeps them updated. Experience Ratings and Feedback: At the end of each delivery Shippit asks recipients to rate their experience – its either ‘Good’ or ‘So, So’ there’s no in between. This data is used to improve the service provided by carriers and also helps The Academy Brand in understanding what customers really thought about their end-to-end shopping experience. A 9% reduction in domestic shipping costs after switching from a previous multi-carrier shipping arrangement.